If you are not familiar with Google Adwords or Bing Ads, these are just pay-per-click (PPC) platforms that permit you to create ads for your business. As most of our customers primary concern is on Google Adwords, we are featuring Google Adwords services here. But we do provide Bing Ads and Facebook Advertising services as well. If you would like to get a quote on Bing Ads or Facebook advertising please feel free to contact us anytime. Google’s online advertising program, Adwords, lets you reach new customers and grow your business. Your business ads can be displayed in Google Search Network, Display Network, Mobile, Youtube or Google Partner network sites. You can choose where your ads appear, set a daily budget based on your business goals and target market, and measure the impact of your ads. This is one of the main advantages of Google Adwords pay per click program because if you are focused on traditional marketing channels, like TV or Print, you can’t check exactly how many viewers view your ads. But in Google Adwords, it is extremely easy to measure. Moreover, there’s no minimum spending limit — meaning you can start with just $1 as daily budget or you can set $1000 as daily budget and interesting part is you can pause, change or stop your ads campaign anytime! 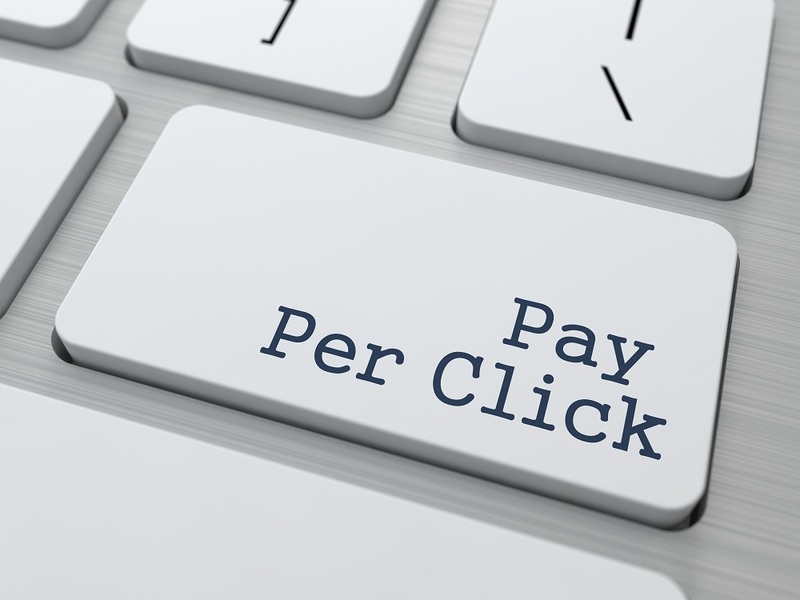 SEO Service Provider provides Google Adwords pay per click service to its honorable clients. Google Adwords is very advanced program because it comes equipped with plenty of PPC metrics that need to be handled carefully. As we are Google Adwords certified and have vast experiences on this platform, you can hire us to manage your adwords campaigns. If you are new, we will do everything for you from the scratch, no problem. If you have running ad campaigns that are not performing well, we will help you with ROI optimization. If you are making profit out of your adwords campaigns but you want to grow your business, we will help your business to grow bigger. So what are you waiting for? Just fill up contact us form and tell us your requirements. We will be happy to assist you. Please check our PPC Packages for more details and choose which ppc package you need for your business. Follow & Give Us A Like! Why Do You Need SEO, SEM, and SMM For Your Business?